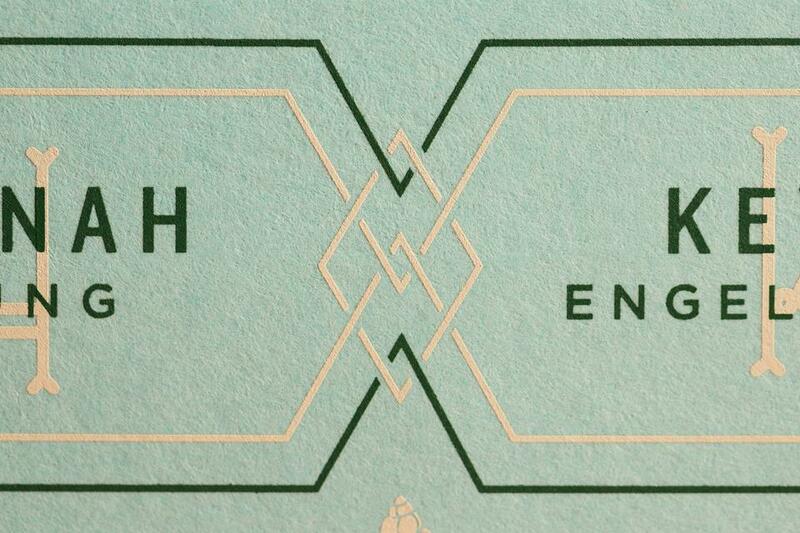 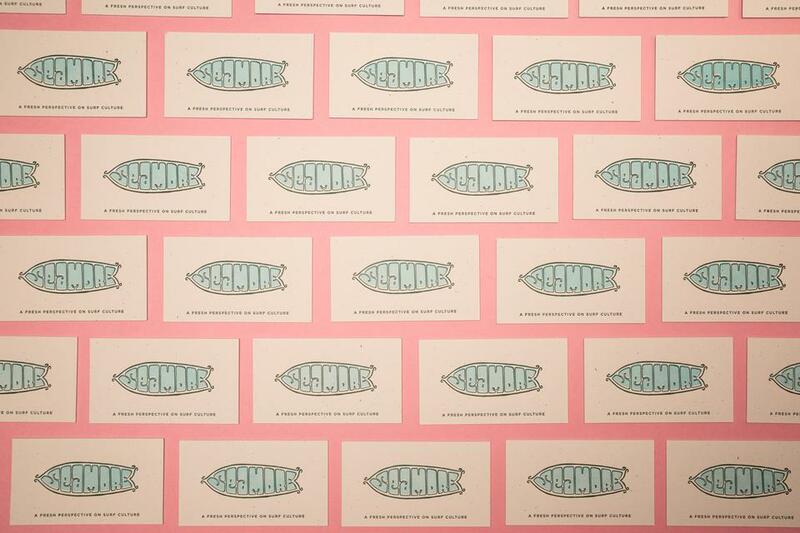 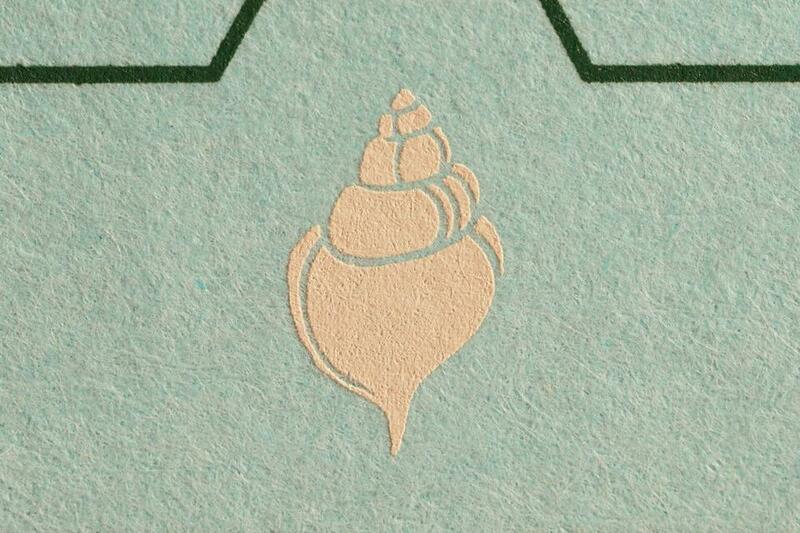 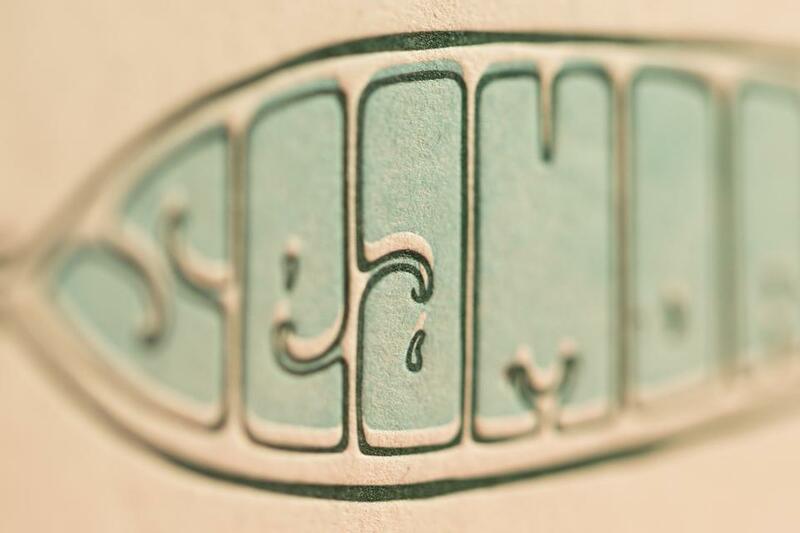 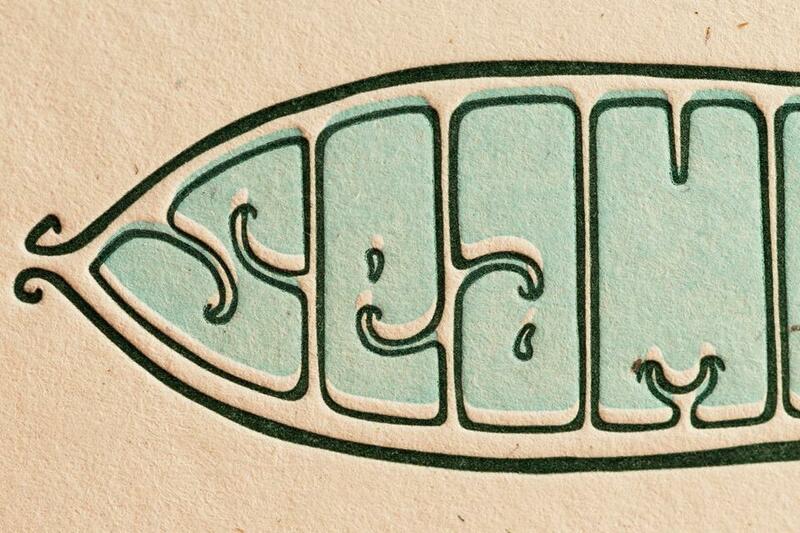 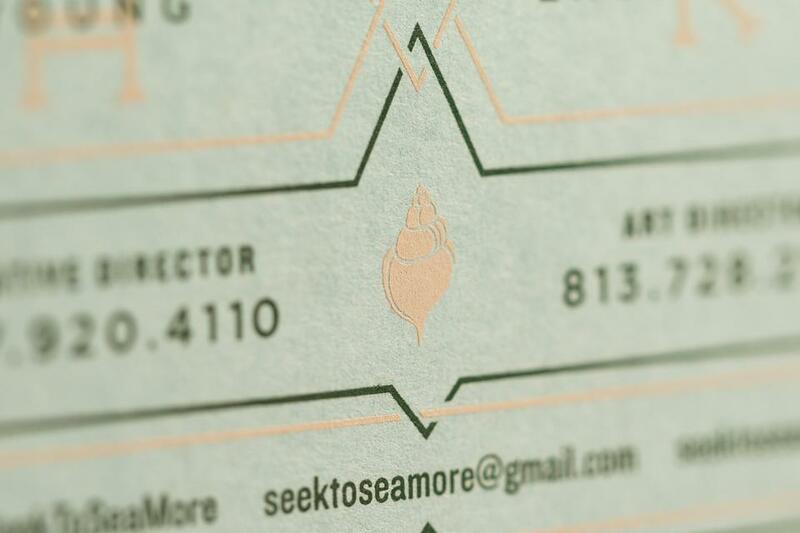 A great way to incorporate multiple designs, print processes and papers is duplexing. 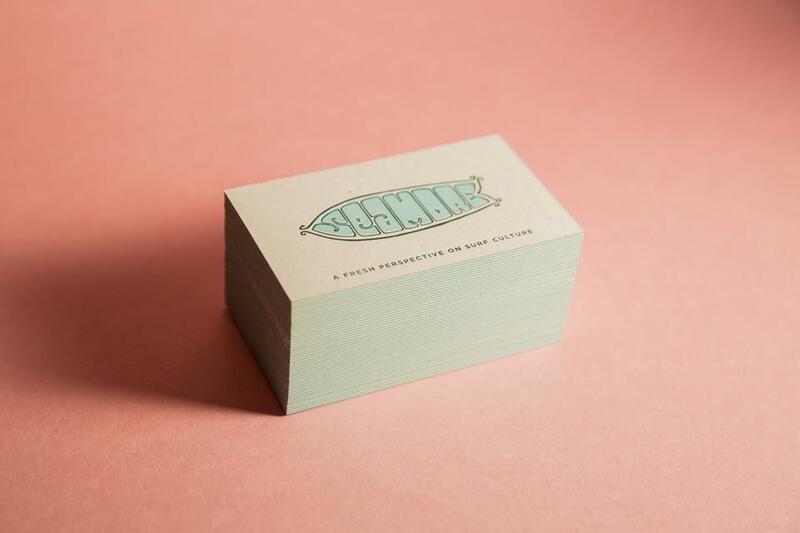 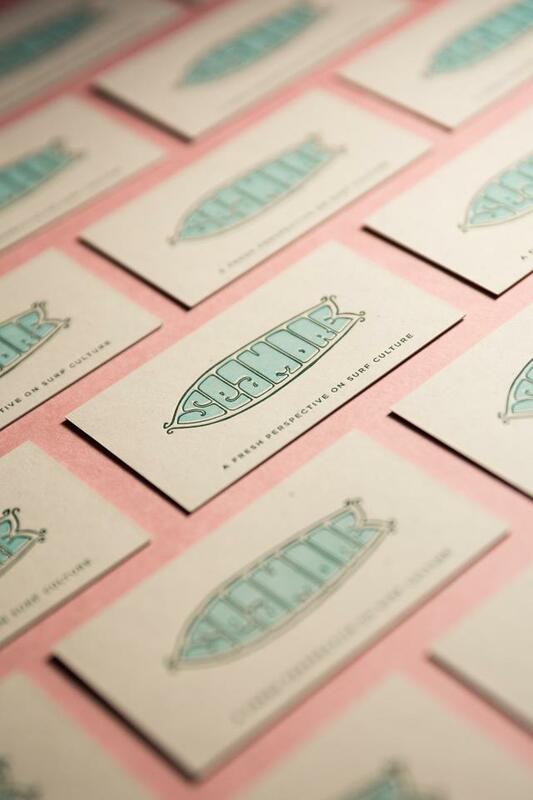 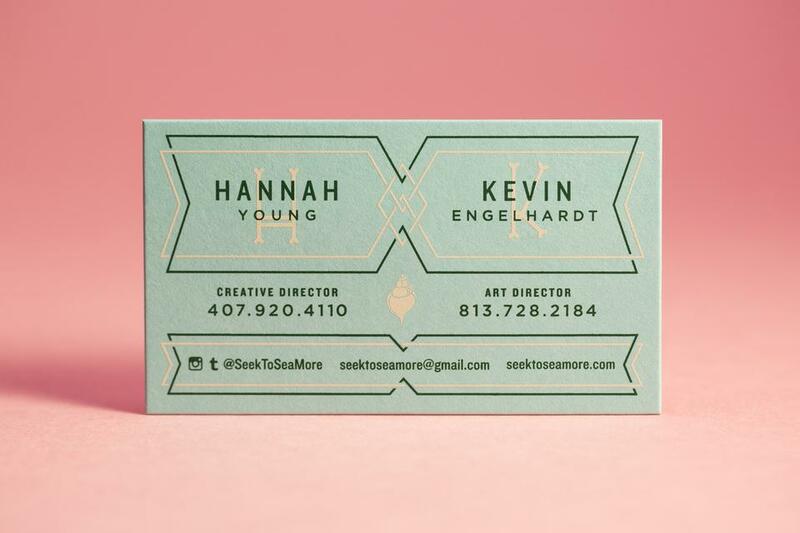 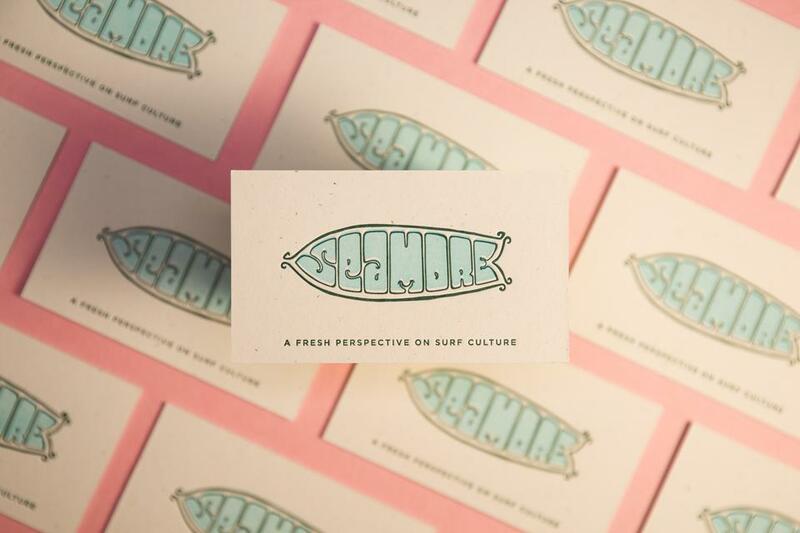 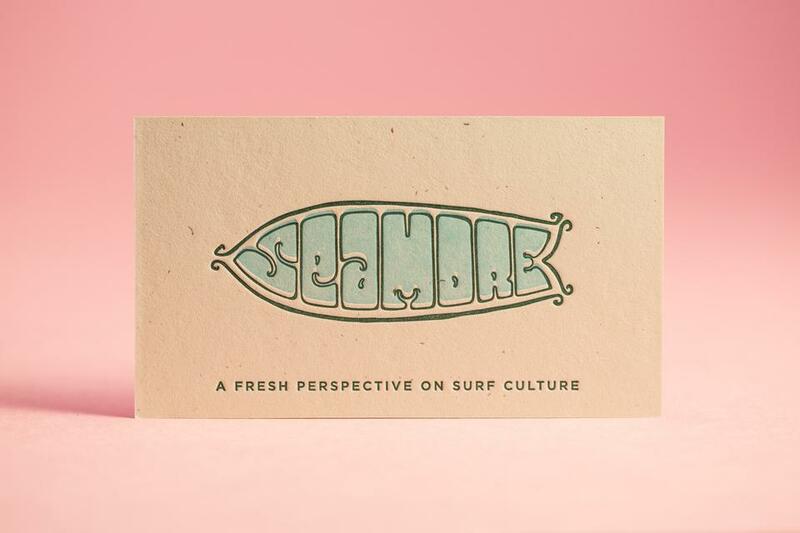 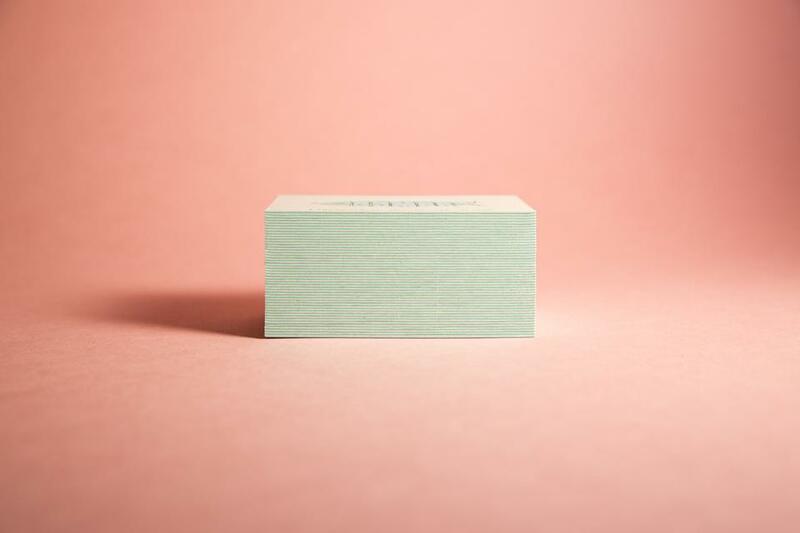 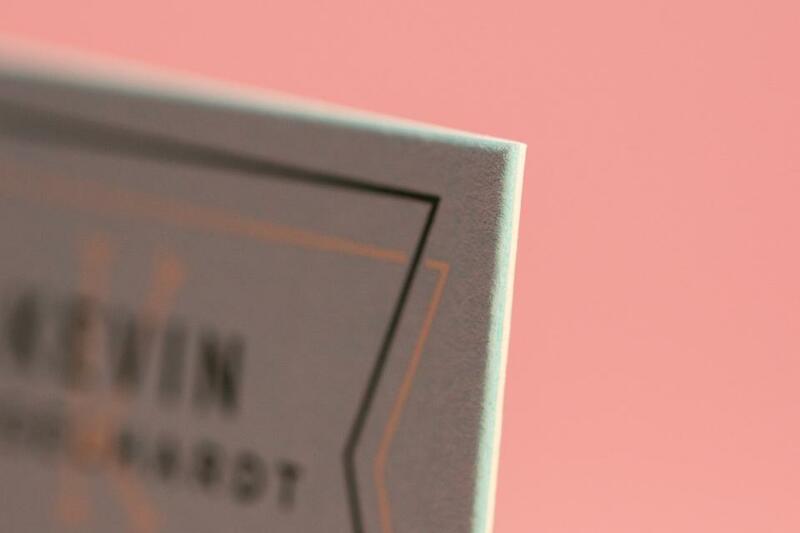 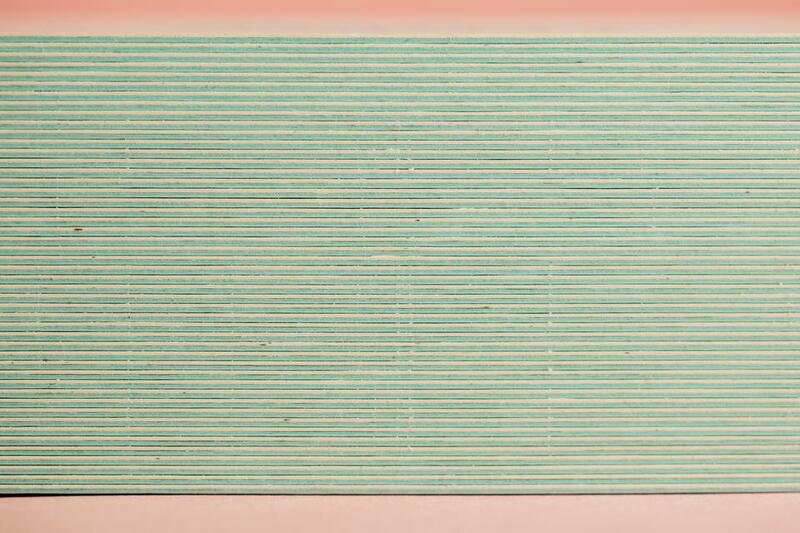 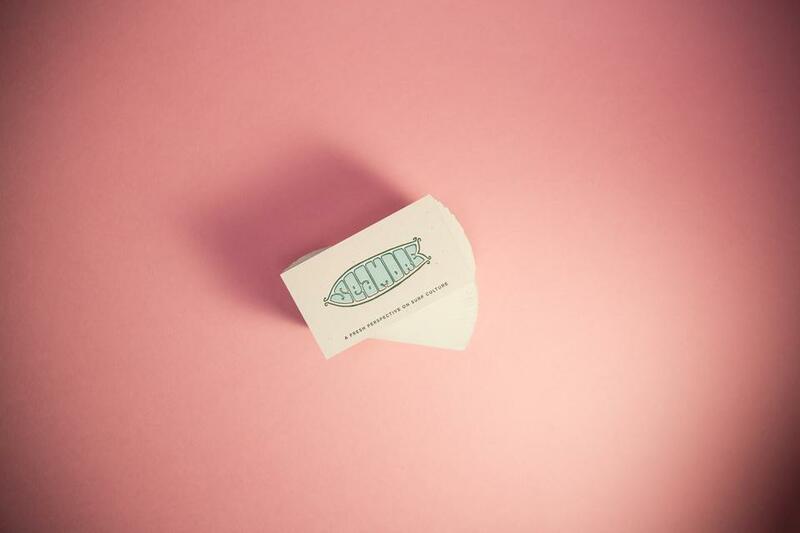 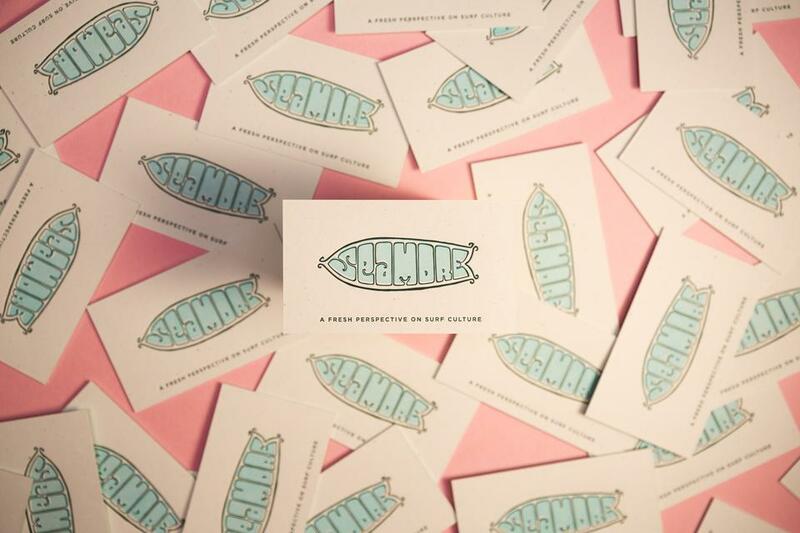 With this business card you'll notice that one side is a 2 color screen print on one paper, and the other side is a 2 color letterpress on another paper paper. 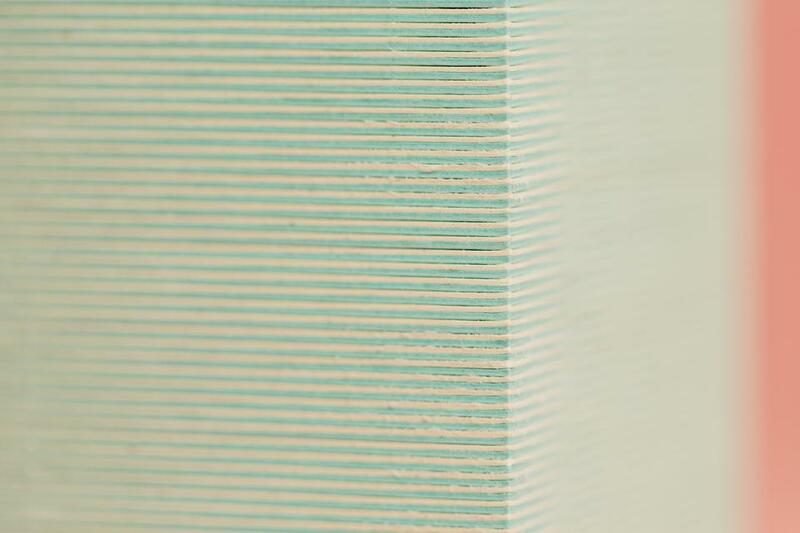 The process of post-duplexing allows us to print these two press sheets separately and then adhere them together before they are die cut.